I am an oral historian trained at Columbia University’s Center for Oral History Research and I have worked on a variety of oral history projects. I am also a member of the Groundswell Oral History for Social Change Network. 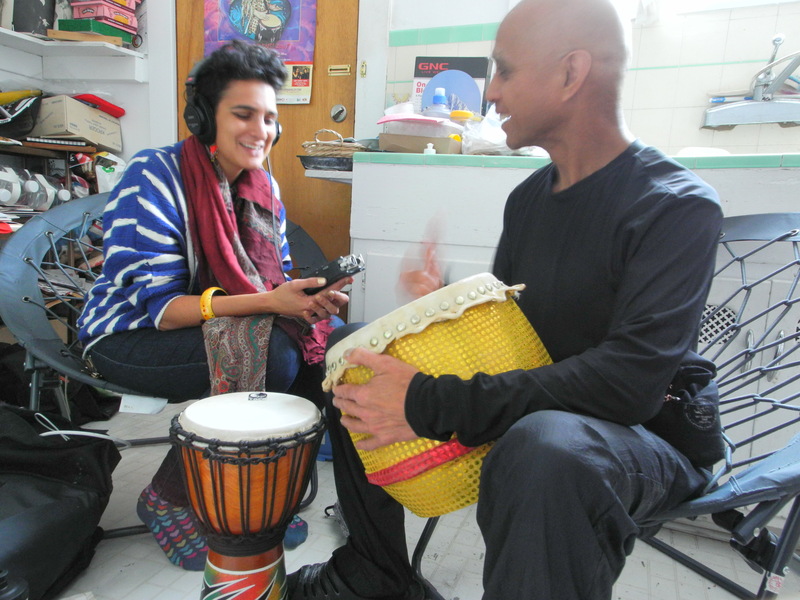 Groundswell: Oral History for Social Change is a network of oral historians, activists, cultural workers, community organizers, and documentary artists that use oral history to further movement building and transformative social change. Here I work with the Oral History & Anti-Oppression working group. Its aim is to articulate ways that oral history work can help challenge oppression and to present/lead workshops with other oral history practitioners to bring in more anti-oppression/human rights model skills and intervene in the “Giving Voice” model. I also worked from 2012-2014 f or The Brooklyn Historical Society’s Crossing Borders Bridging Generations Project. For this project I conducted many interviews with people from a variety of mixed-heritage and mixed-race backgrounds. I also wrote an article on the subject of talking about race through oral history that can be found here.